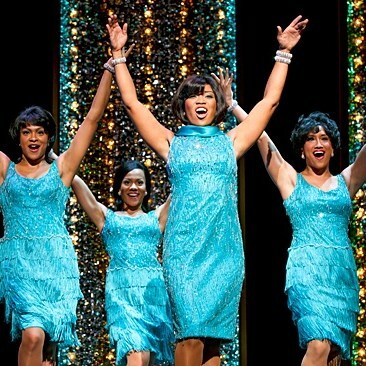 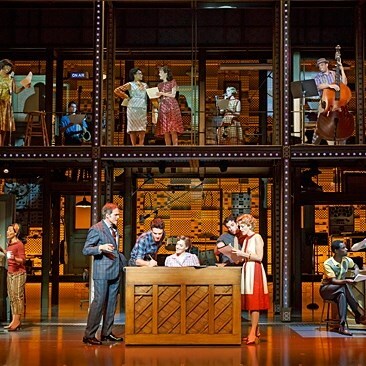 Its already one of the most popular new musicals in America, raves The New York Times. 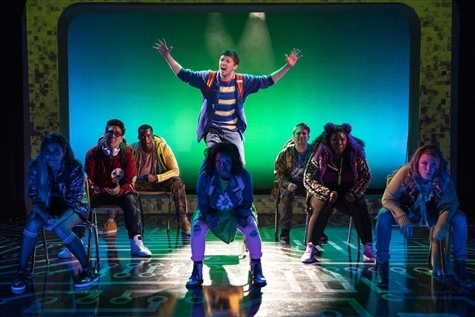 And The Wall Street Journal cheers, Its going to hit bigand deservedly so! Now, direct from its sold-out New York premiere, BE MORE CHILL is coming to Broadway. 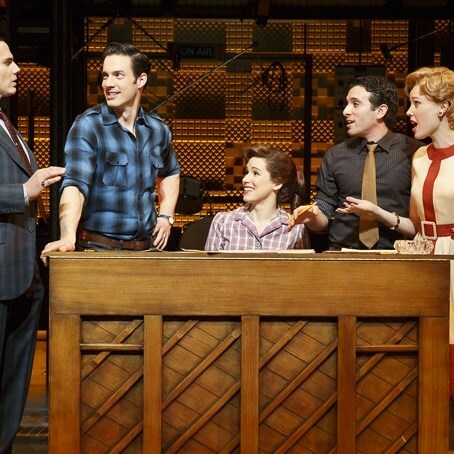 Discover this hilariously honest show for yourself, featuring an electric, ear-worm filled score by one of Broadways next great songwriters (Billboard).